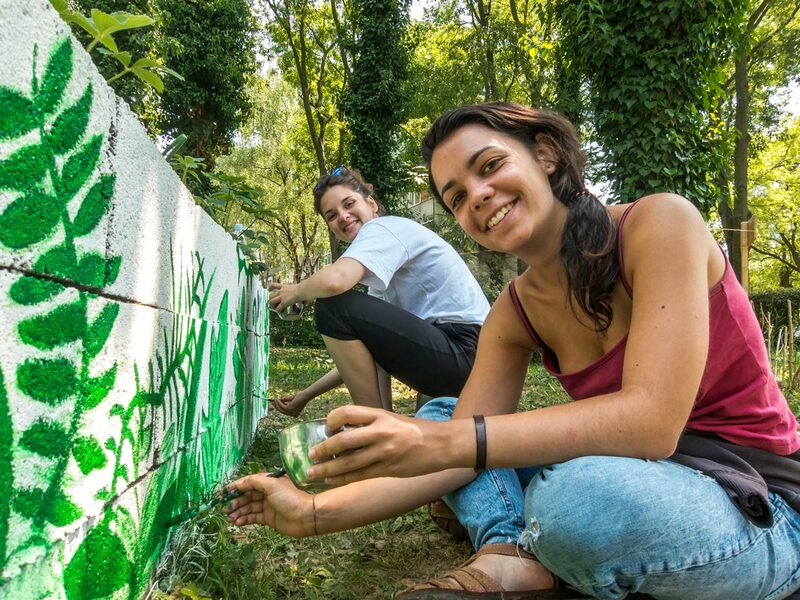 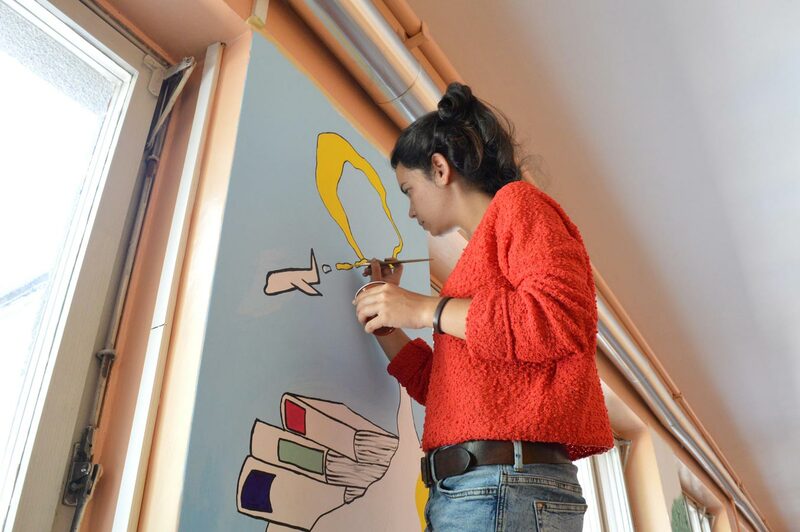 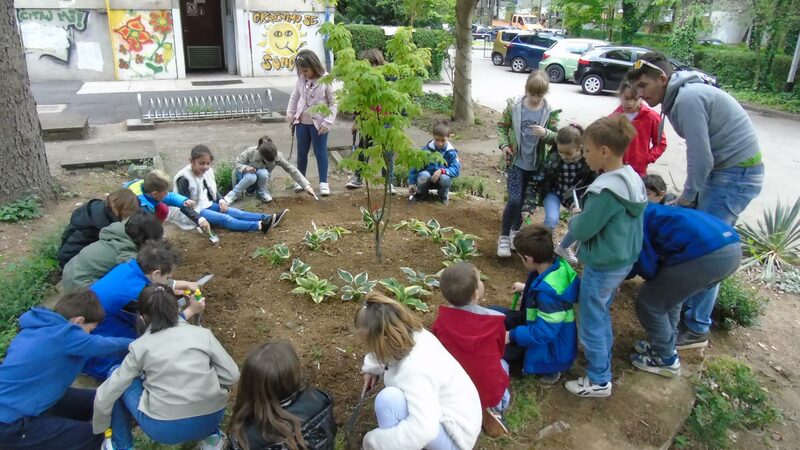 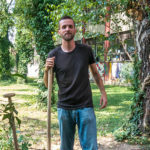 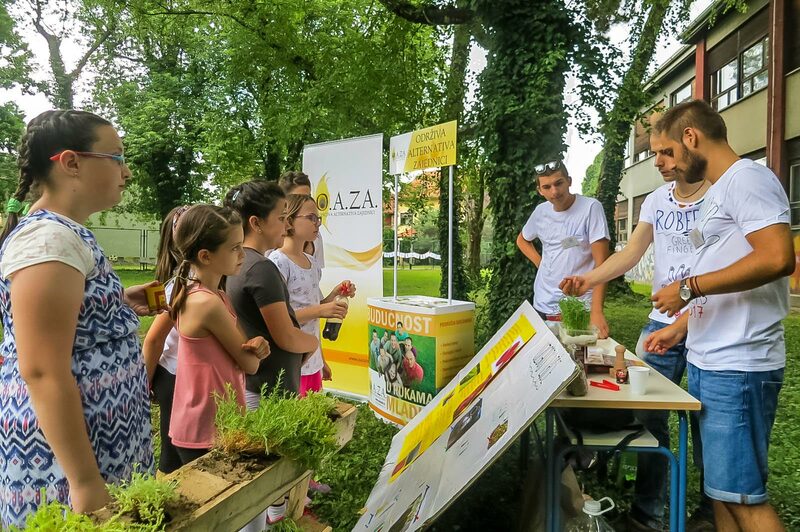 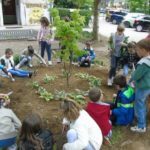 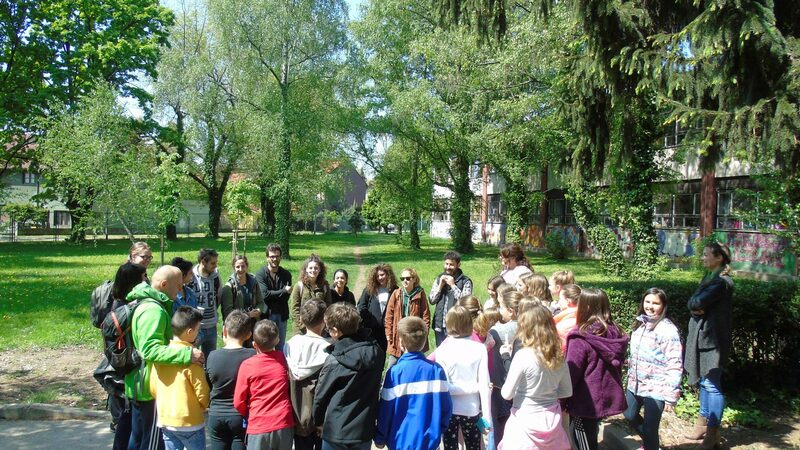 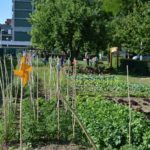 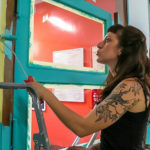 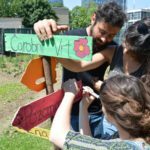 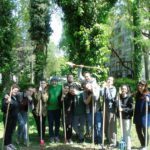 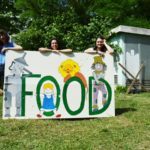 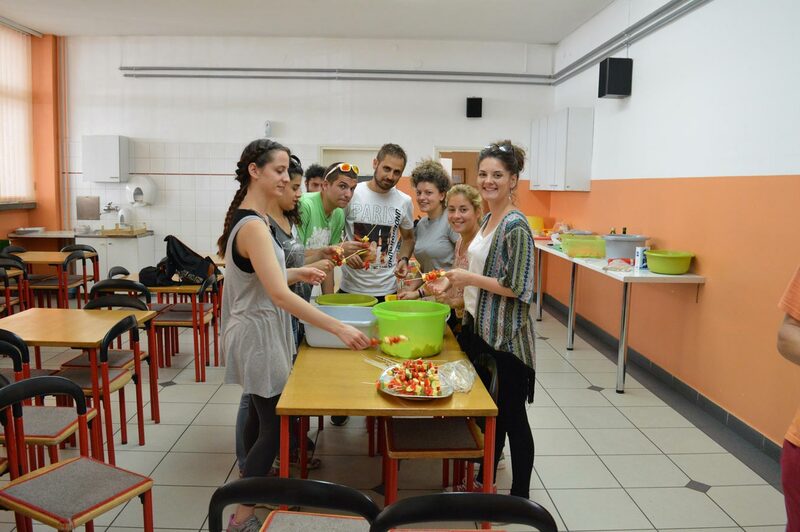 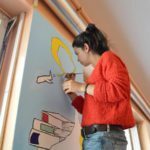 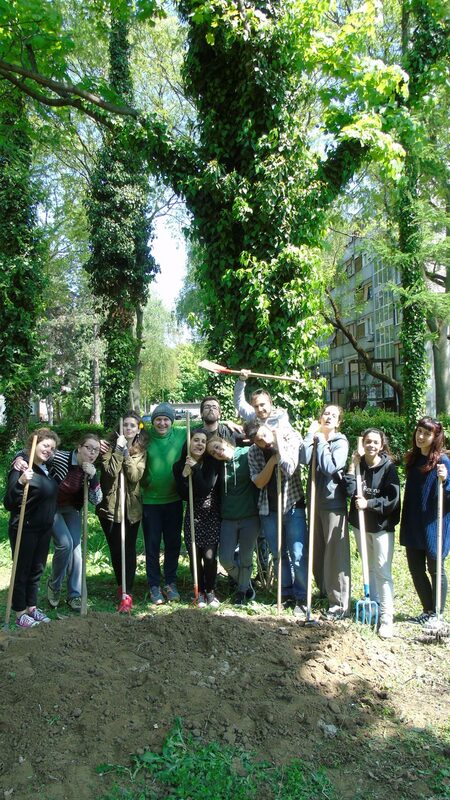 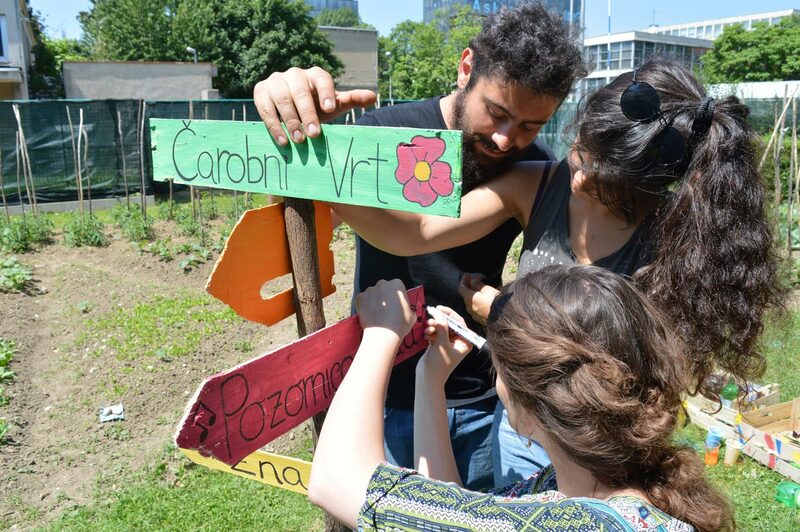 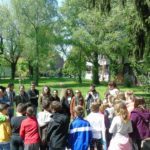 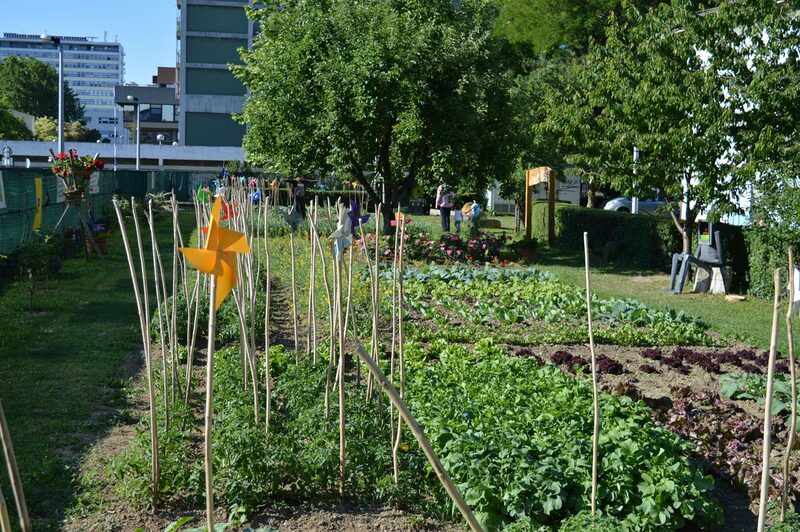 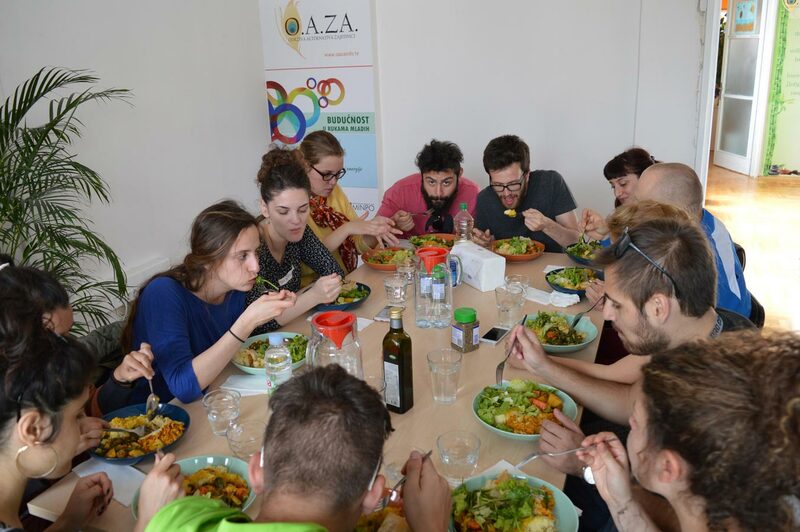 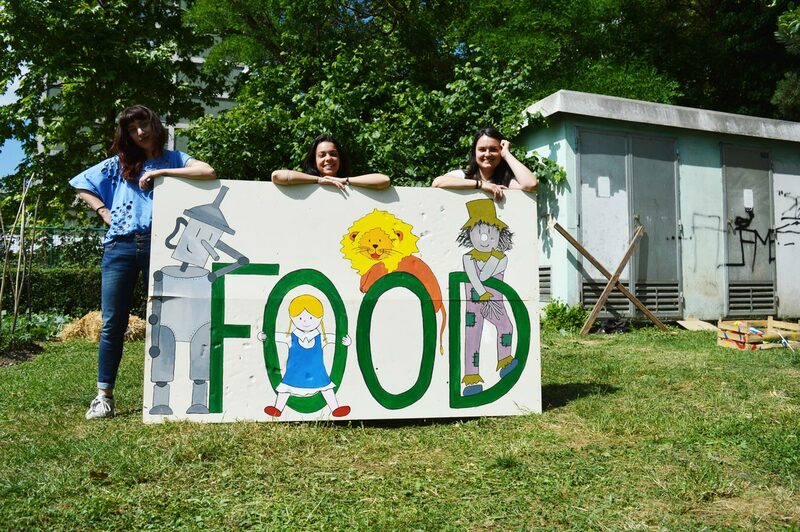 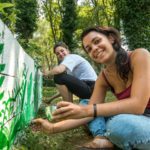 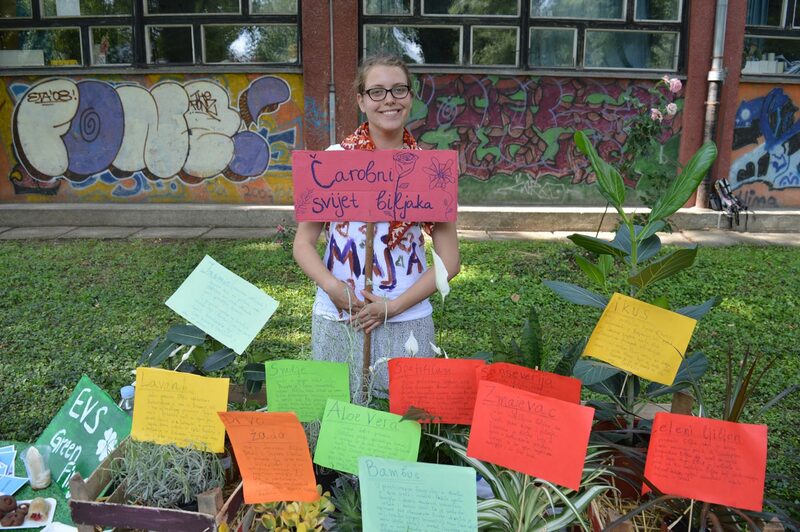 “GREEN FINGERS – Urban School Gardens” is a short term EVS project financed by the Agency for Mobility and EU Programmes through the Erasmus+ programme. 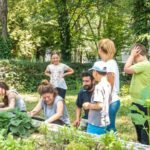 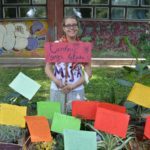 The project is a continuation of our ongoing urban gardening with children project „Oasis for Children“ that started in 2013 and is engaging volunteers in maintaining 3 and starting 2 new school gardens together with around 3000 children and teachers. 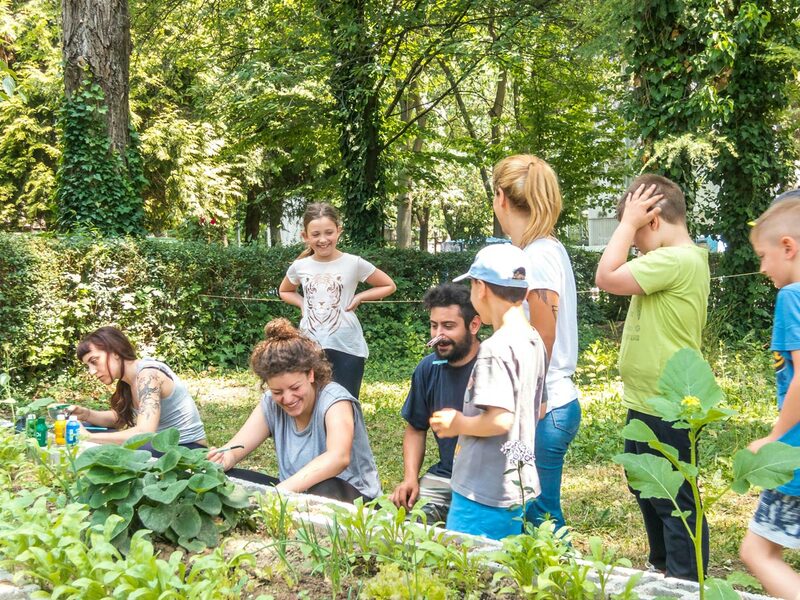 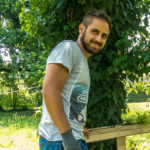 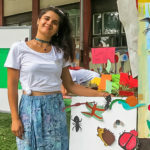 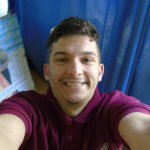 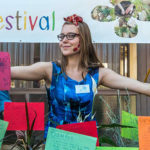 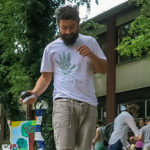 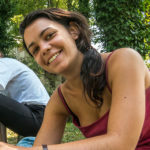 The main objective is to work on reconnecting children and young people to nature in an urban environment by introducing and promoting urban gardening in practice. 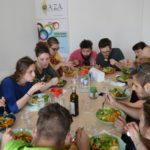 “Love Your Greens” promotion of healthy and vegetarian cooking.